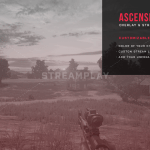 The Ascension overlay is perfect for streamers who like a trendy, modern design for their channel. 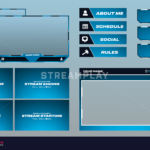 Its compact design allows you to have an overlay that’s non-intrusive while still adding that professional look to your channel. 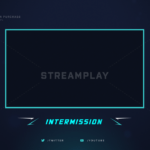 Along with the overlay you get matching stream labels to display recent viewer interaction; such as newest followers and subscribers, and recent donations. 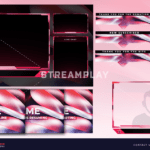 Match the colors to your Twitch channels brand. Edit the text to whatever makes sense for you. 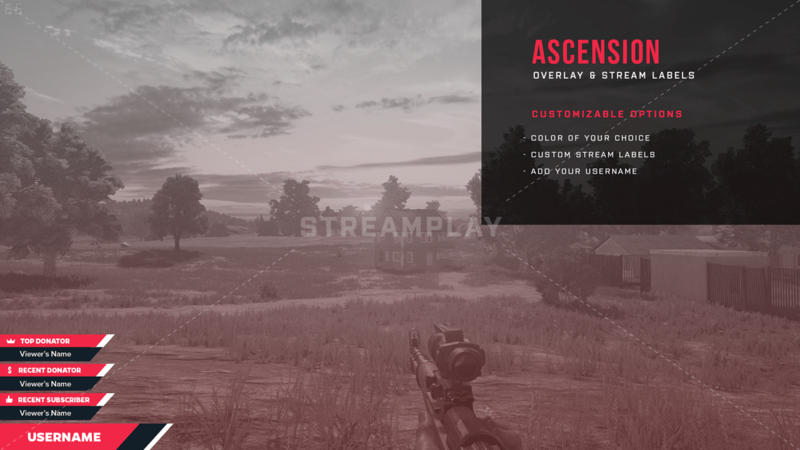 Click the Add To Cart button to get the Ascension overlay + stream labels so you have it ready for your next stream!